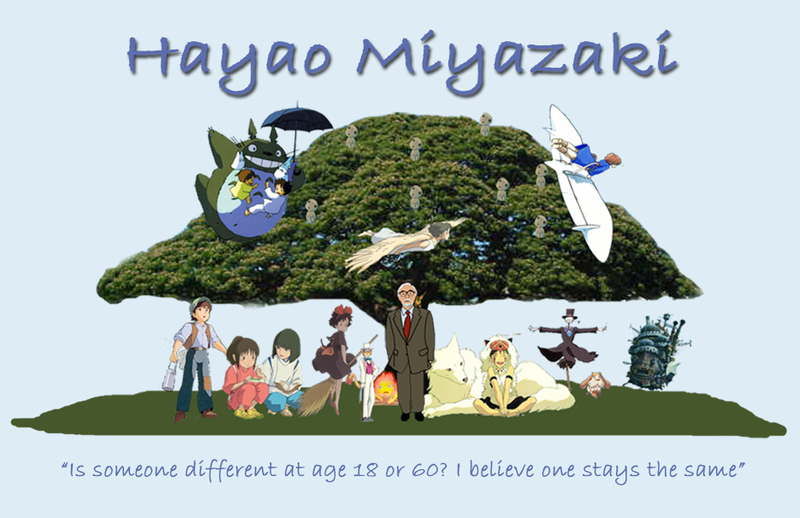 Hayao Miyazaki. . HD Wallpaper and background images in the Hayao Miyazaki club. I've been looking EVERYWHERE to find out who that flying girl is... Do you know? ?